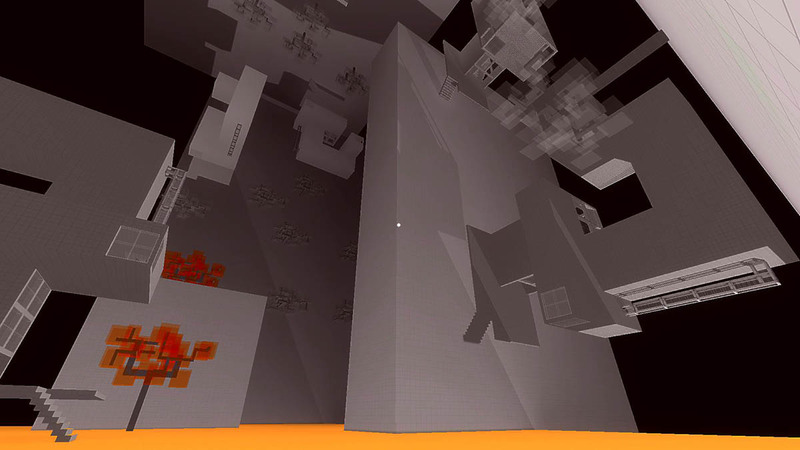 Started working on a level which I'm calling "The City" for now. 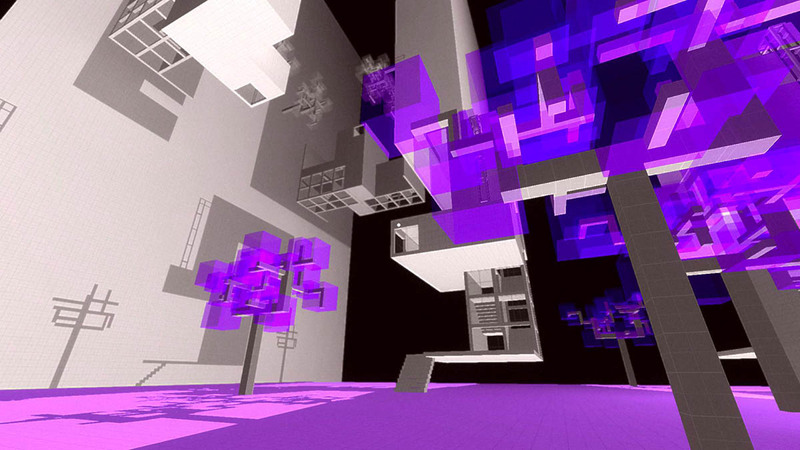 Got a few architectural elements that I'm pretty happy with, heavily inspired by brutalism. 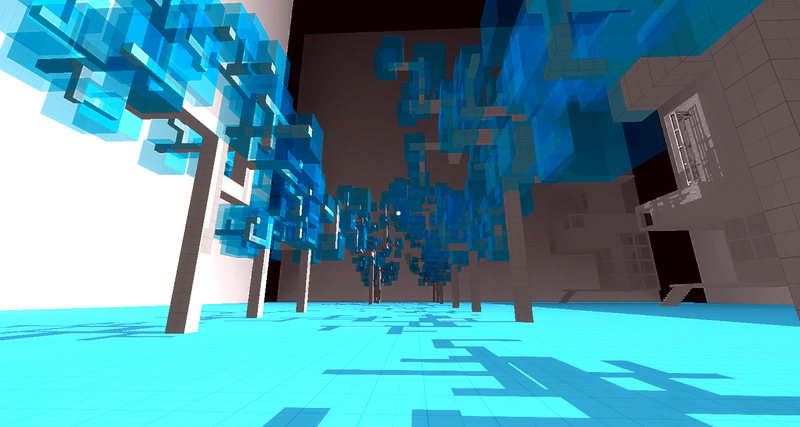 You can see some trees that I've added. I'm quite happy with the results so far, but I think they still need plenty of tweaking. 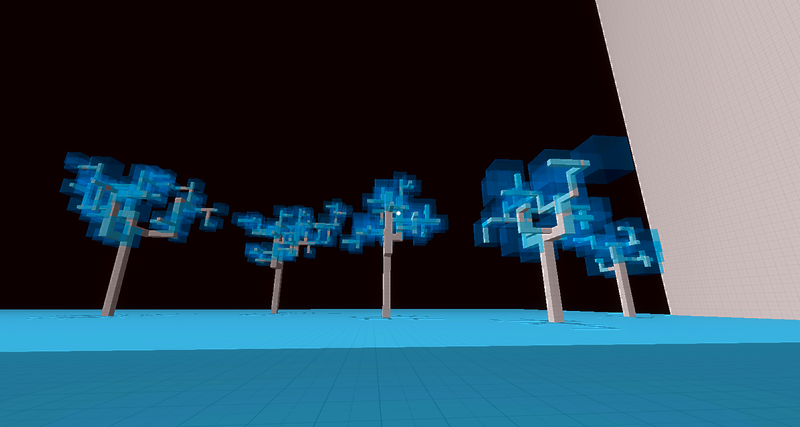 I'm not sure if it would be worth it to write a tree generation script, or just make 10 or so different ones by hand and place them randomly around the scene. 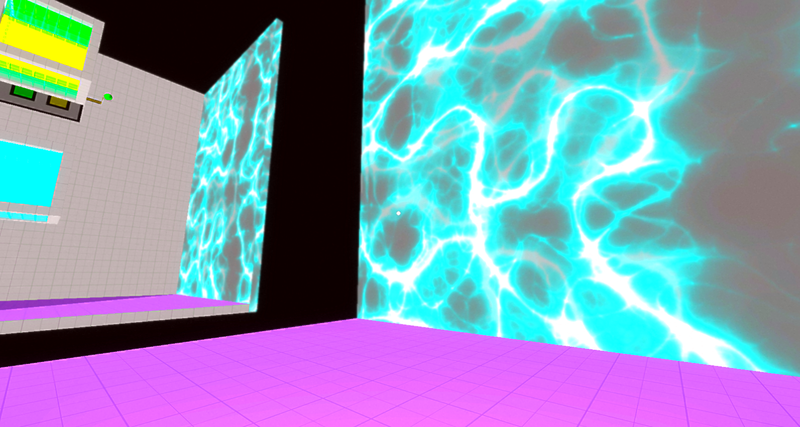 Also started optimizing the geometry in the scene. I'm using a combination of merging groups of objects into one to reduce draw calls, setting certain objects to occluders, as well as not drawing polygon faces that I know for sure are hidden. Finally, I just got a new updated version of ProBuilder, which I'm super excited to try out. Been thinking a lot about the debate of whether or not video games can be art, and finally decided to write down some of my thoughts. As mentioned earlier great blog post! And The City seems really neat, looking forward to see what it ends up as. Makes me wish other artist friends would get to making their own games to see what they would come up with..
Makes me wish other artist friends would get to making their own games to see what they would come up with..
Yeah, I'd love to see more artists making games as well. I think what's holding them back is a combination of people from more traditional fields being dismissive of the medium for being a "novelty", and also non-programmers thinking that programming is this insanely difficult skill to learn. Neither are true, but it definitely takes time for these misconceptions to be overcome. Very cool. The gravity switching and colours reminds me of Colour Bind, but in 3d. I actually hadn't heard of Colour Bind before. Thanks for the suggestion. I just checked it out now, and you're right, there are some similarities, especially having the association of color and gravity. Relativity is more than just that in 3D though. For one thing, which of the six gravity fields is active depends on your position, and that leads to some really interesting consequences and puzzles. The physics is also quite different in the sense that it is much more restrained (you'll notice that the cubes don't rotate). This is because if the physics was very realistic, the game would basically be impossible to play. Imagine you'd be trying to stack cubes to do something, and the whole time they're just falling over and knocking the others around. For the last few days, I've been working mostly on high-level design stuff such as back story and game progression structure. The game is definitely coming together, and it's really helpful to see the big picture, but it's also overwhelming at the same time to see how much there is still to do. Also met with my friend Kiku Hibino, who will be doing the audio and music for the game. We'll do a proper intro for Kiku in a few weeks, when I can get him to write something up about himself. Looking forward to using original sounds and music in the game instead of placeholders. Liking the look of this, the minimalist art style really suits this type of game I think. The minimalist art style arose more from necessity than anything else, but I think it's starting to come into its own. Still needs plenty of work though. Don't you worry, I will! The main obstacle I need to overcome is my workflow. Basically, every building in the game is effectively six buildings merged into one. You can probably imagine that designing them is a bit of nightmare - design it one way, flip it around and make sure it works the other way, then flip it on its side, etc. 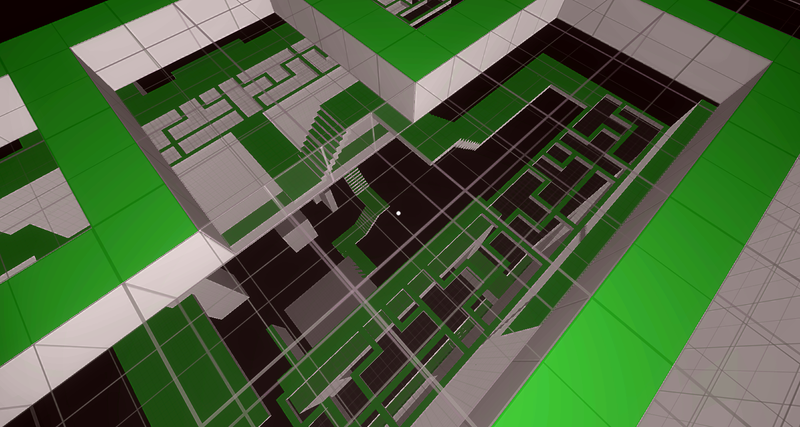 There also ends up being a lot of geometry that slows down the frame rate a lot. I've figured out ways to optimize my scenes a bit, but I'm going to have to use some different approaches if I want the game world to be as large/complex as what I have in mind. So it's a puzzle to make puzzles? Haha. That's definitely a good way to describe it. 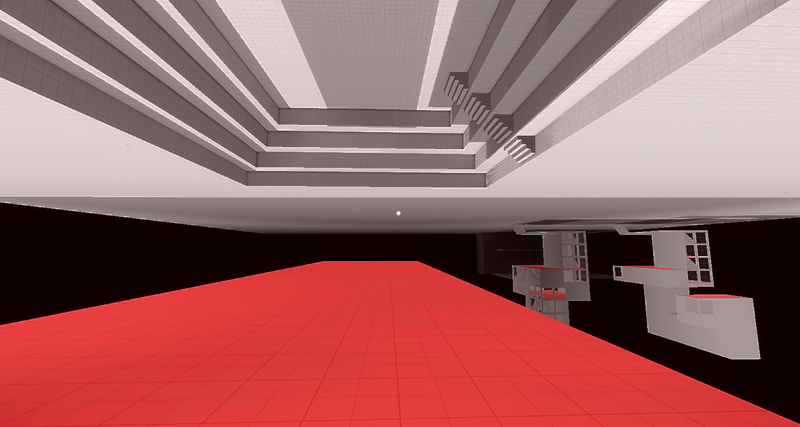 Seriously though, it probably wouldn't be such a bad idea to make a level editor for the process. 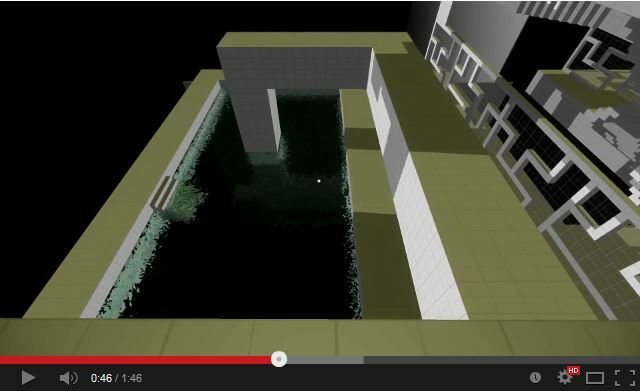 It just seems like it'd be a beefed up version of Unity's in-engine editor. Maybe after I go through the design/implementation process a few more times, I'll have a better idea of how to streamline it all. 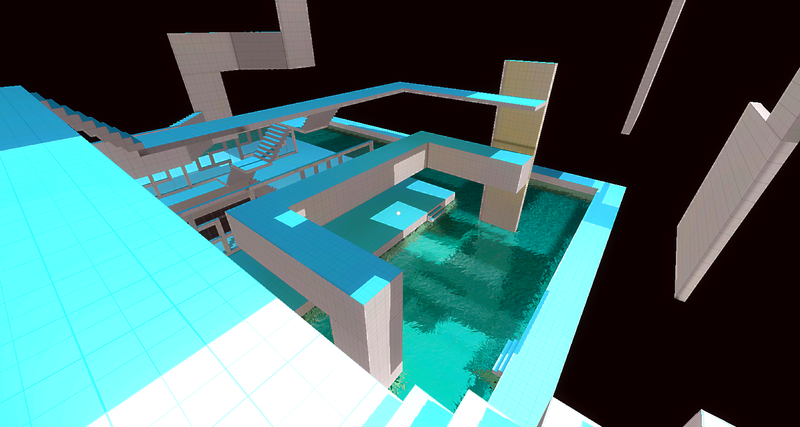 If you can make all the pieces more modular it would be so much fun to build my own levels and share them with others. Spent yesterday getting updated screenshots, as the current version of the game is already looking quite different than what I had posted a few months ago. This took a lot longer than I had expected. I figured I might as well put together a basic build of everything I have so far, so I had to go through all the levels, optimize each scene, and lightmap them. This process used to be fairly quick, but I now have 38 Unity scenes in the game, so going through all of them was pretty time consuming. On the plus side, I now have prettier looking pictures. Tons of bugs still need to get fixed, especially in the earlier levels. I had gotten most of them to a level that was "good enough" and had moved on to work on other aspects of the game, but I think it's about time I go back and fix them while I'm still somewhat familiar with what I did. I'm also starting to cut together a new trailer for the game. It's not going to be the official teaser trailer, just the alpha trailer v 0.2. Mostly it's an opportunity for me to collect some footage and get a sense of where the gameplay is at. I'll post it here once it's ready. For the final game, I'm aiming for between 50 - 60 puzzles, and about 6 - 8 hours of play time, so I'm making progress, but I've still got ways to go. New screenshot of some architecture in the game. Are you looking up or looking down? (That's actually a trick question). Spent yesterday and today collecting gameplay footage and putting together an updated trailer for the game. Here's the first cut. Click on the image below to watch the video on YouTube. Let me know what you guys think!